WITH THE RIGHT TOOLS AND TECHNIQUES, YOU CAN RETIRE WITH PEACE OF MIND. Jeff Kikel has been in the financial services industry for over 20 years and has extensive experience with workplace retirement plans. 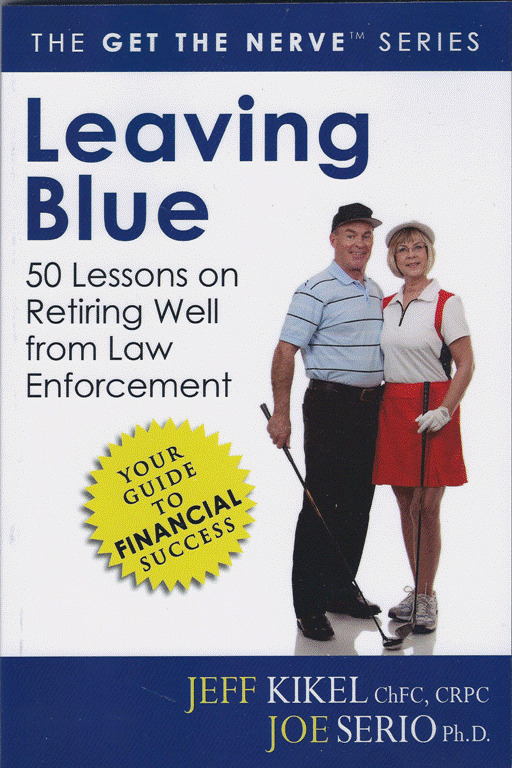 He has provided education and financial planning to law enforcement, fire departments, and Fortune 500 companies. Joe Serio is a keynote speaker, trainer, and author. He trains law enforcement officers on fear, emotional intelligence, customer service, and positive interaction with difficult people.